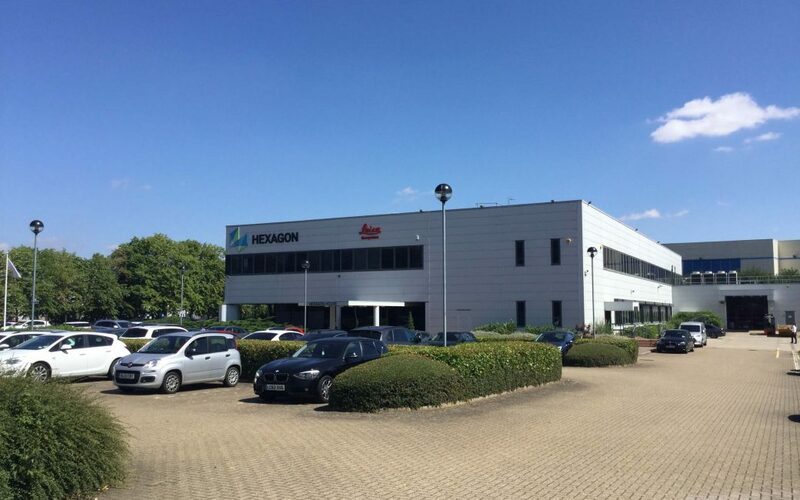 Located on Michigan Drive in Milton Keynes, opposite to the Mercedes UK central office and adjacent to the M1 motorway. This freehold property comprises a two storey detached office building with ancillary loading bays, storage and a yard to the southern elevation of the property. The property occupies a mature landscaped site of 2.17 acres, with 70 car parking spaces, providing a ratio of 1:141 per sq ft.